Initially, we thought that Mobile web development will be one of the other services that we will provide to our customers. However, the era of mobile web development has dawned and we couldn’t be left far behind. Consider this. More than 58% of U.S population owns a smart phone already. We know you might be confused when choosing between mobile web development and mobile app development. It is important that the final development meets the objectives of a business. A Mobile Web developer needs to master technology; be it Android, iPhone, Blackberry or Windows. That’s why we are there to help you decide what you need and give you a product that you will love. Why is Mobile Web Development Necessary? A mobile website is accessible to users via a browser which is available across devices. A single mobile website is available to users on different devices. 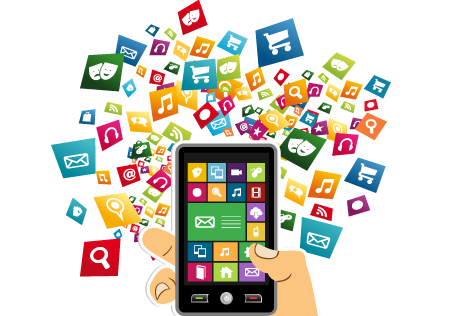 Mobile Web Developers have made the experience of Web Development dynamic. The website up-gradation is flexible when it comes to data and content. We also create browser based applications through mobile web development. These are websites that are built specifically for mobile use.